Got Poland Genealogy? 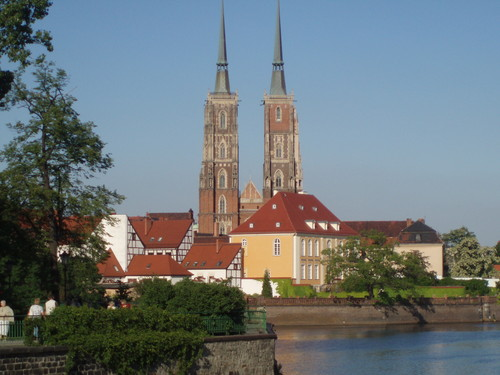 Our Poland genealogy researcher chimes in for GermanGenealogist.com’s excellent Poland town-finding capabilities! Karl-Michael SALA, German Genealogist since 1979! Another Poland genealogy case cracked in the WW1 registration cards! Koll case cracked! Video Celebration for her German Genealogy research discovery!